When the days are hot, it is unavoidable that the electric bills are quite high due to frequent usage of the air conditioner to cool us. And, it is just sometimes unacceptable to pay for electricity more than we have to. Not only are we paying high for electricity, at times we are also paying additional fees trying to fix some issues through AC repair in Houston. To help you, we have come up with a few tips that can immensely save you a lot of money. 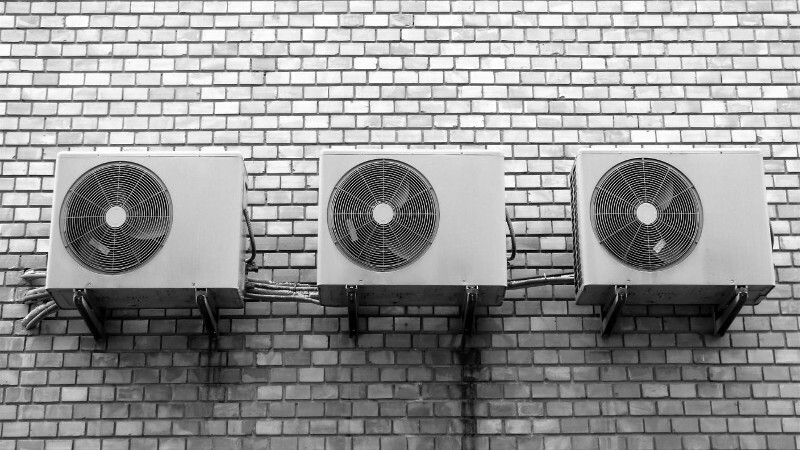 The key to this is proper maintenance and giving your AC the right attention to ensure that they are functioning well and they are provided with the right equipment that will make their performance better and more efficient. Think of it as something similar to changing oil for a car. Your air conditioner’s filter will obviously accumulate dust and dirt over time. This does not only reduce the coolness that the air conditioner produces but it also increases its activity, therefore consuming more energy and electricity. During the start of the summer season, change the air filter and repeat it every three months. But, note that you may need to do it more often when your environment is windy or if you easily get dust allergies. You might not know this but there is actually a way to check if your AC is doing an efficient job at cooling the air in the room. You can compare the temperature between the air that is blown out the vent and the air that goes in the return vent. Ideally, it should have a 15 to 18 degrees Fahrenheit difference. If the difference is higher than this, there could be clogging in the air filter. If it is lower, the AC might be running low on Freon. Whatever the case, the AC is using up a lot of electricity and it should tell you that it should undergo proper maintenance already. Many people get the wrong idea that if they set the thermostat to the lowest possible temperature, it will make the room much cooler. Actually, it would not. That has nothing to do with the temperature. As a matter of fact, in doing so, you are making your air conditioning unit to work longer and consume more electricity. When cold air is leaked out in areas where it does not need to be, the AC is forced to work harder so it could provide cool air to a bigger room. That is not very ideal as it only heightens the electricity consumption. For example, if you are noticing that cold air can be felt in the attic, that means there are holes within the ductwork that lets air escape. If this happens, you need to do a thorough check to see if there are real problems. And, if there are, you can easily fix this by contacting the best AC repair in Houston to solve this issue.